Researchers from UC3M, the Instituto Fraunhofer in Germany and the Università Commerciale Luigi Bocconi in Italy are participating in the project, named CIFRA and leaded by Telefónica. The team has analysed the main problems related to patents in the field of telecommunications, confirming that in recent years there has been an exponential increase of patents in information and communication technology, as well as ongoing fragmentation in the same areas. "For example, to market a new mobile phone it is necessary to consider an enormous number of patents and inventors, and it is possible that this fragmentation occurs", explains one of the researchers who has participated in this project, Ester Martínez Ros, from the Business department at UC3M. This situation, which has created a "patent war" and an increase in the number of lawsuits, hinders and slows down the process for obtaining this type of title, according to the researchers. 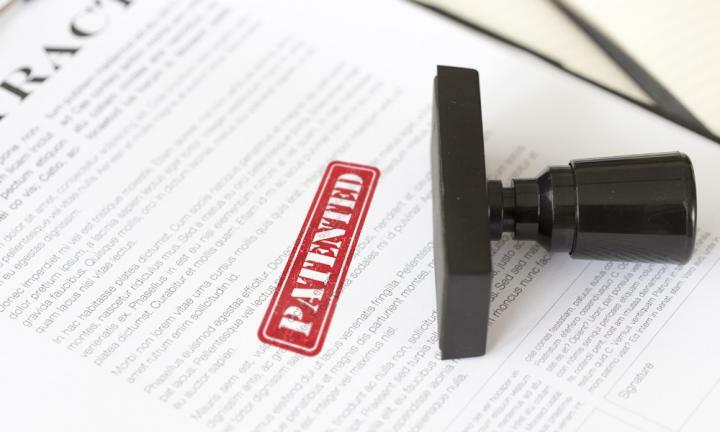 In fact, there are some organisations known as "patent trolls", who provoke an elevated number of lawsuits by aggressively and opportunistically imposing patents without intending to manufacture or market the patented product. In accordance with the results of the project, several measures can be adopted to overcome this issue. On the one hand, by unifying the process of the different patent infraction claims in the same courts, so that nullity claims as well as infraction claims reach the courts. "In addition, it would be advisable that these claims are not dealt with in general courts but before the specialised legal proceedings in these matters", adds Ester Martínez Ros. On the other hand, the precautionary measures could limit the patent infraction lawsuits to very firm cases which do not threaten the general interest with regards to reinvigorating and not blocking certain advances in this market. Experts also recommend continuing contributing to some processes which guarantee the exclusive concession of high quality patents, which fulfil high levels of demand. They have identified the need to improve training and communication about property rights and, in particular, patents, given that it has been confirmed that certain entities have a limited knowledge of relevant aspects, especially in the case of small and medium-sized companies. "In a lot of countries that we have studied, such as Spain, the bigger companies use patents much more than the smaller companies, therefore it would be better to give more visibility to certain elements of the patent system to be able to improve this situation", concludes professor Ester Martínez Ros. The CIFRA project (Challenging the ICT Patent Framework for Responsible Innovation) has received funding from the framework program of the European Union Horizon 2020, under the agreement number 731940.